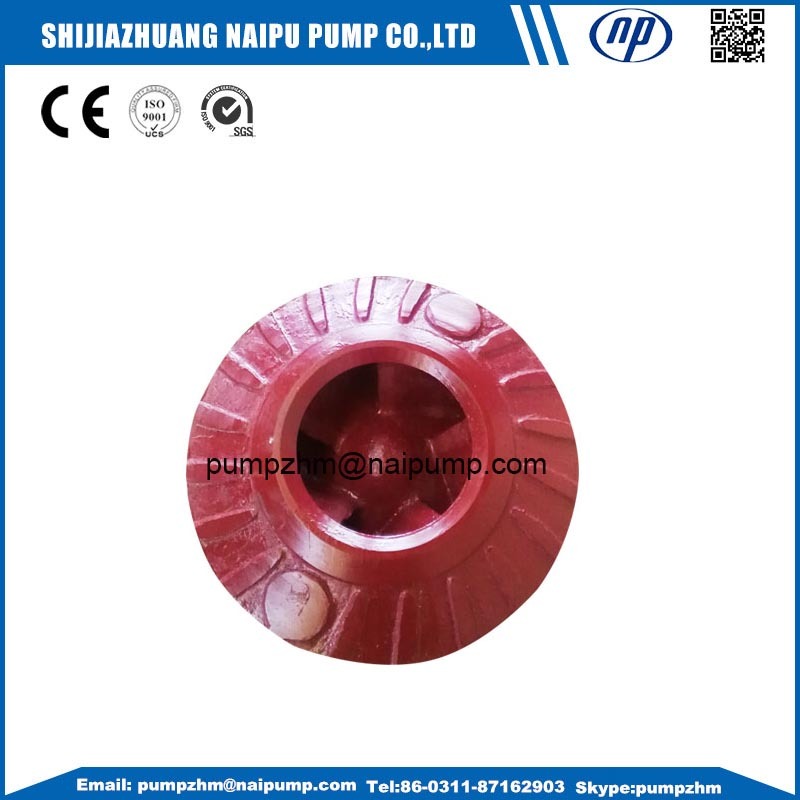 We supply all kinds of OEM slurry Pump Parts:such as Slurry Pump Impeller,OEM High Chrome Back Liners,OEM Slurry Pump Parts back liner,etc with excellent quality in competitive price. These parts are all standard parts, can fit to the slurry pumps perfectly. 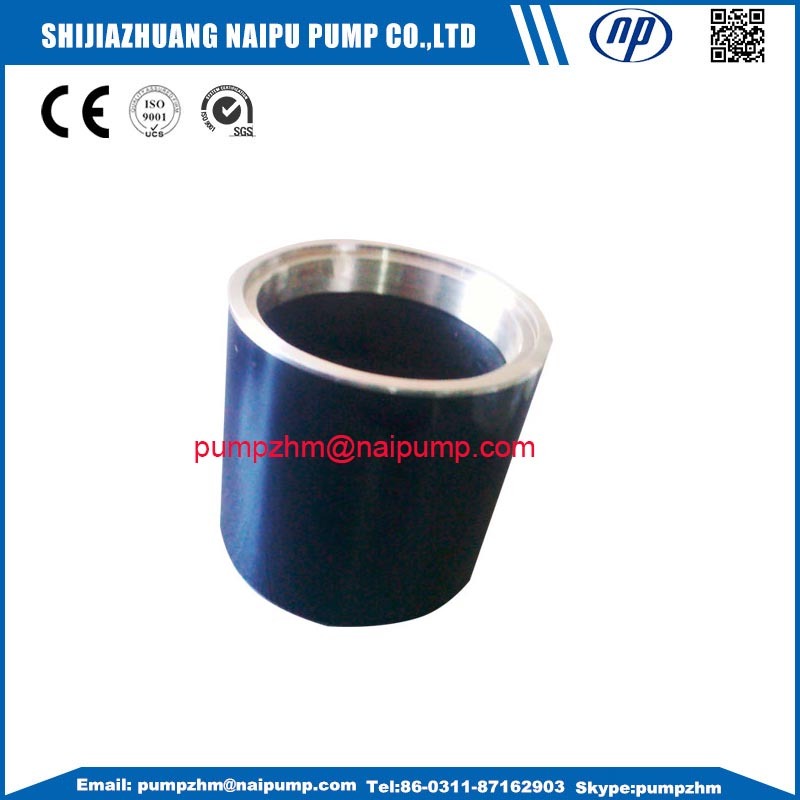 We supply metal and rubber liner for Slurry Pump series(AH, HH, L model), various kind of Centrifugal Pump spare parts, such as Slurry Pump Rubber liner/ impeller or high chrome liner/ Impeller, Metal/ Natural rubber liners, Expeller, etc. 1. Custom made shaft sleeves, custom made slurry pump sleeves, custom made stainless steel sleeves, custom made Slurry Pump Parts, 316stainless steel shaft sleeves. 4. 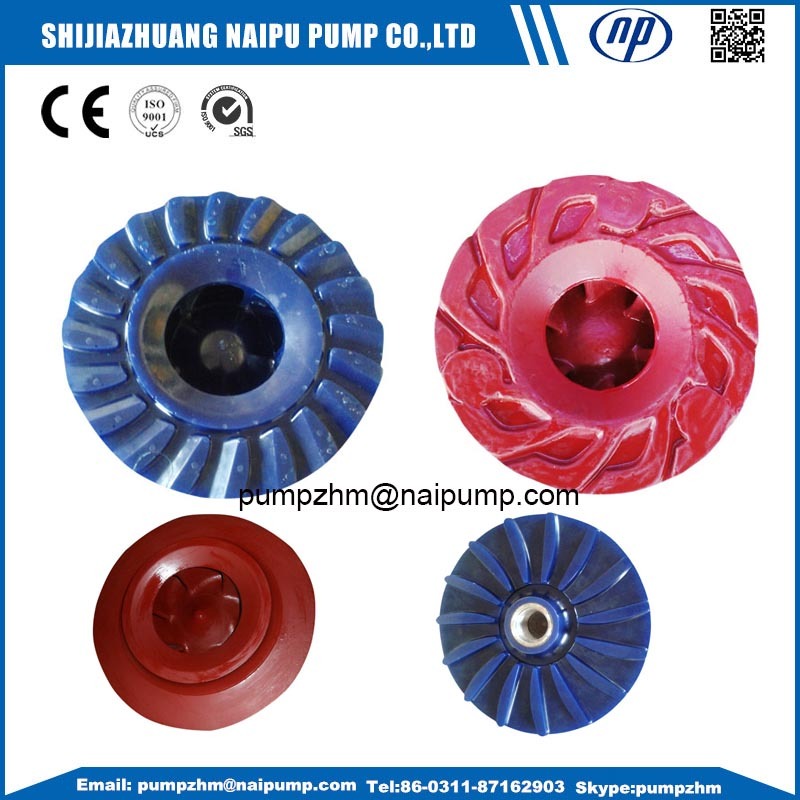 If you have any demand of OEM slurry pump parts shaft sleeve, impellers,etc,welcome to contact with Shijiazhuang Naipu Pump Co.,ltd. 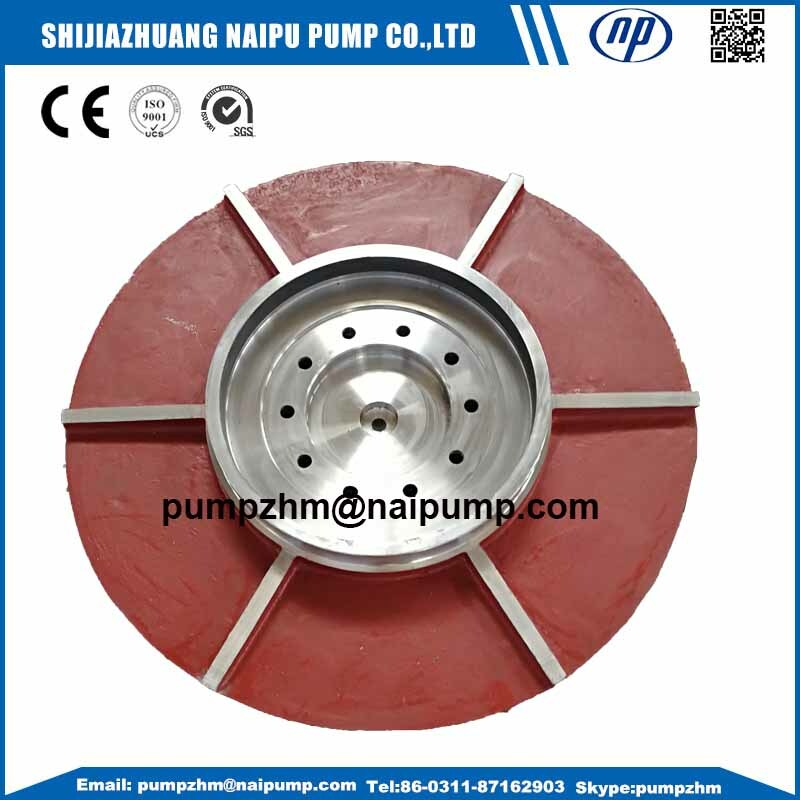 Looking for ideal OEM Slurry Pump Parts Back Liner Manufacturer & supplier ? We have a wide selection at great prices to help you get creative. All the OEM High Chrome Back Liners are quality guaranteed. 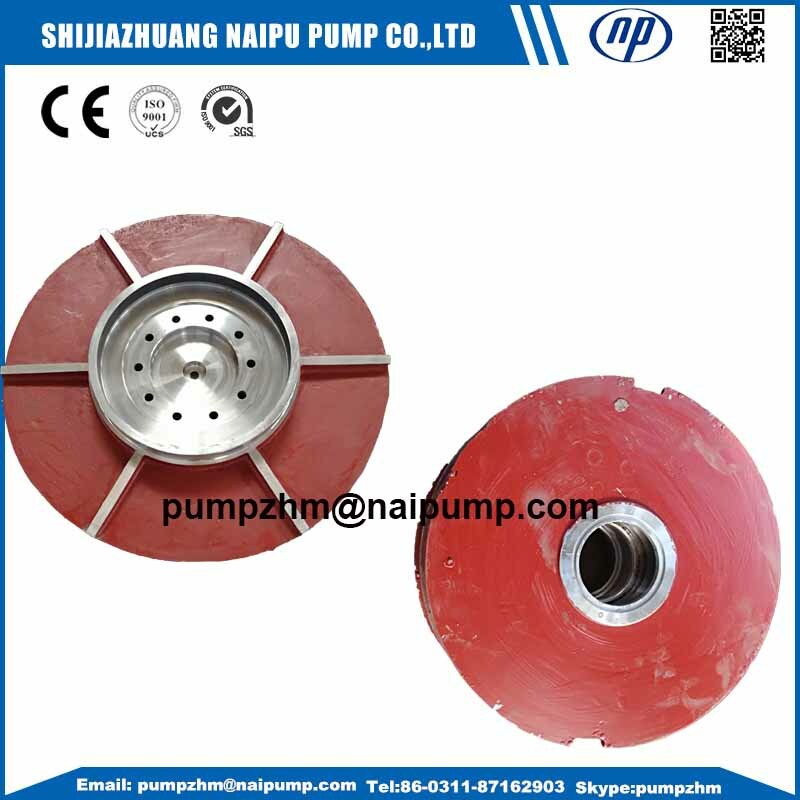 We are China Origin Factory of OEM Slurry Pump Parts Back Liners. If you have any question, please feel free to contact us.